TAIPEI, Taiwan, Feb 13, 2019 (SEND2PRESS NEWSWIRE) -- Taiwan based investment house, Ward Henderson Management is pleased to announce the launch of its annual scholarship essay writing competition. Forming a part of the company's social responsibility program, the competition aims to encourage academically skilled students completing their final year of secondary school to pursue higher education. 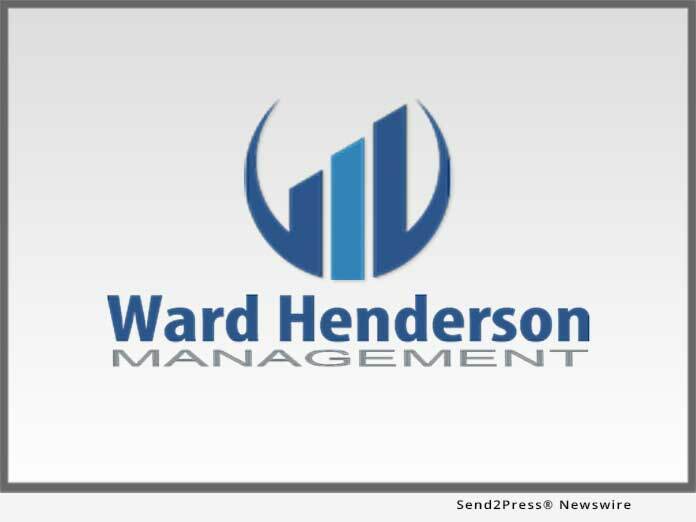 "With the launch of our annual writing competition, we hope to reward students that demonstrate a passion for working in the financial sector and identify those who show potential with a view to offering them an internship of employment when they have completed their studies," says John Maxwell, Head of Public Relations at Ward Henderson Management.